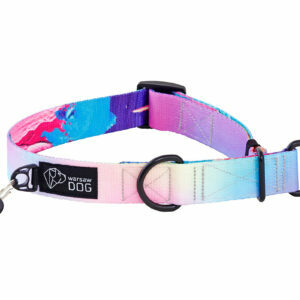 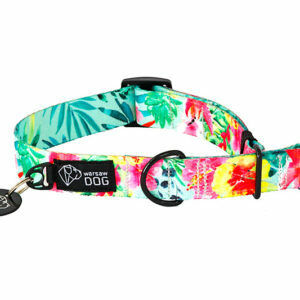 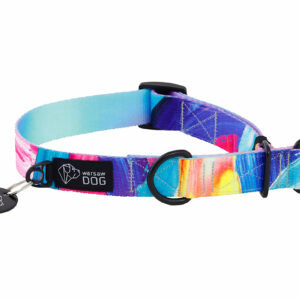 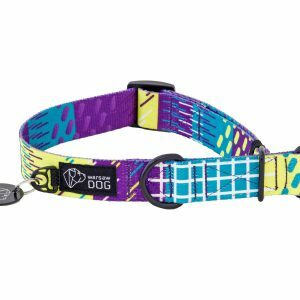 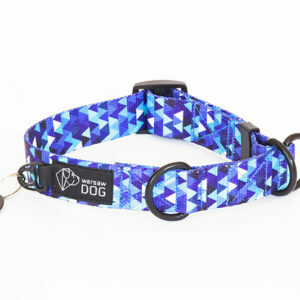 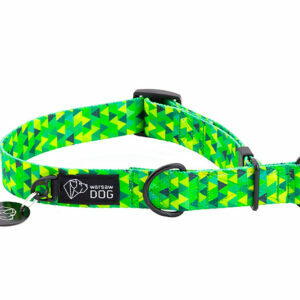 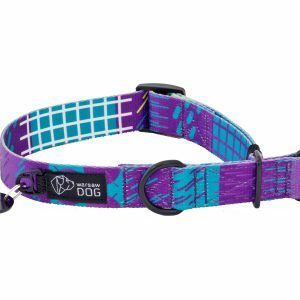 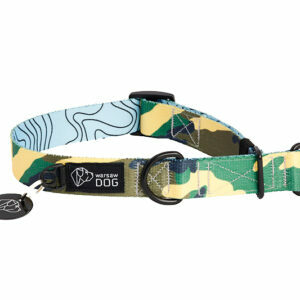 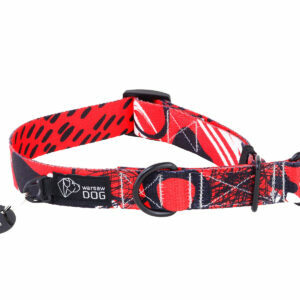 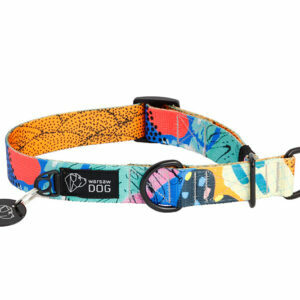 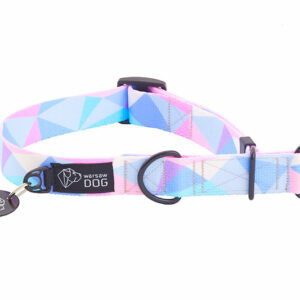 Type of collar dedicated to dogs that have a larger neck than the head, or simply have mastered the secret ways of escaping from a standard collar with a buckle. 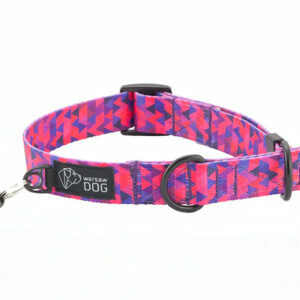 Half choke collar prevents sudden escape by reducing the circumference of the collar when pulled. 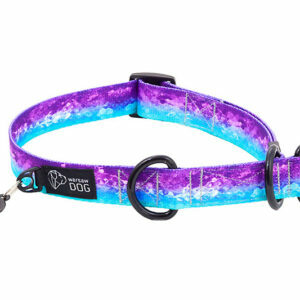 When the leash is pulled, the circumference decreases to a fixed point. 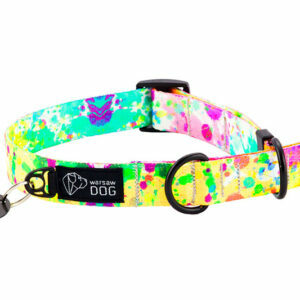 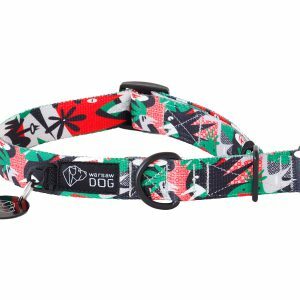 Half choke collar | Splash!